What effect could new evidence have on solving the JFK assassination? Find out by getting your print copy of the new novel 11-22-1963 here. 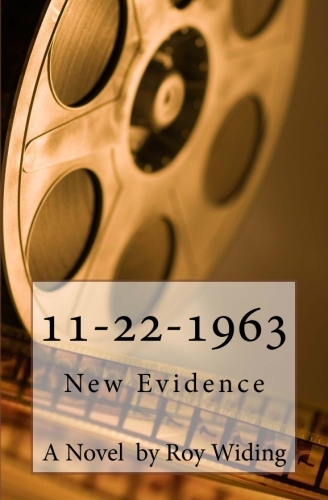 11-22-1963 is now available here in the Kindle version! Don’t have a Kindle? Download the FREE Kindle reader here!